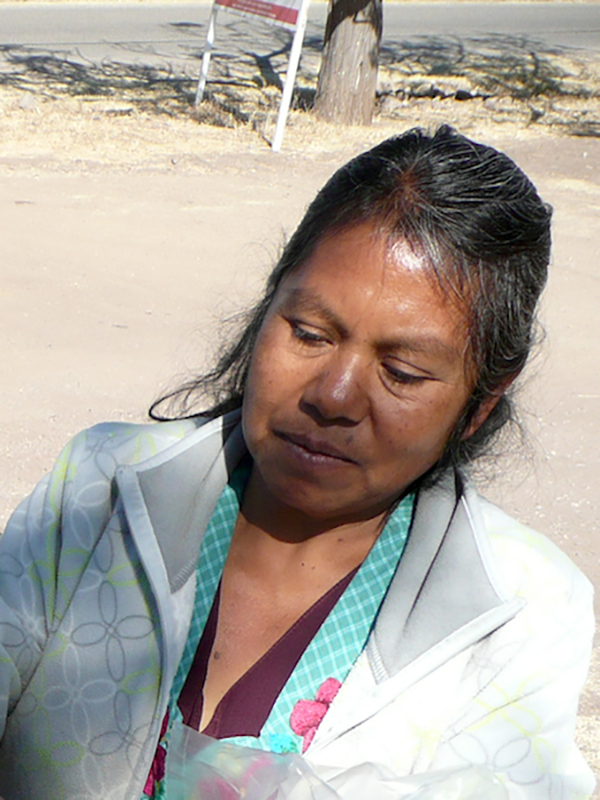 Overview: The Zapotec of United States, numbering 3,200, are No Longer Unreached. They are part of the Zapotec people cluster within the Latin-Caribbean Americans affinity bloc. This people group is only found in United States. Their primary language is Western Tlacolula Valley Zapotec. The primary religion practiced by the Zapotec is Christianity.